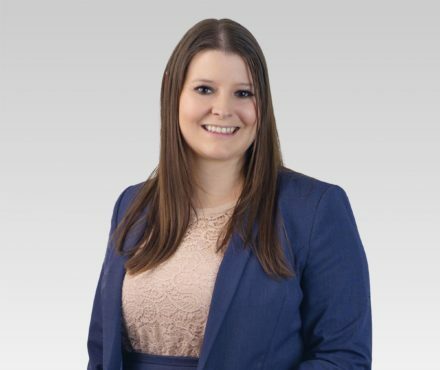 Roseanna Gentry is an Associate in the general litigation group with a focus on personal injury law. Rose is based in Lindsay Kenney’s Langley office. Prior to joining Lindsay Kenney, Rose completed her articles at a personal injury law firm in Vancouver. During law school, Rose worked as a summer student for the Indigenous Community Legal Clinic (ICLC) at UBC. The ICLC provides free legal services to the Indigenous community in the Downtown Eastside and legal education to Allard School of Law students. By joining the Clinic, students interested in advocacy, social justice, and Aboriginal peoples gain practical legal experience and make a meaningful contribution to the community. Rose has also volunteered as a Clinic Assistant with Access Pro Bono in the Civil Chambers Program. Outside of the office, Rose enjoys snowboarding, downhill mountain biking, and cooking.